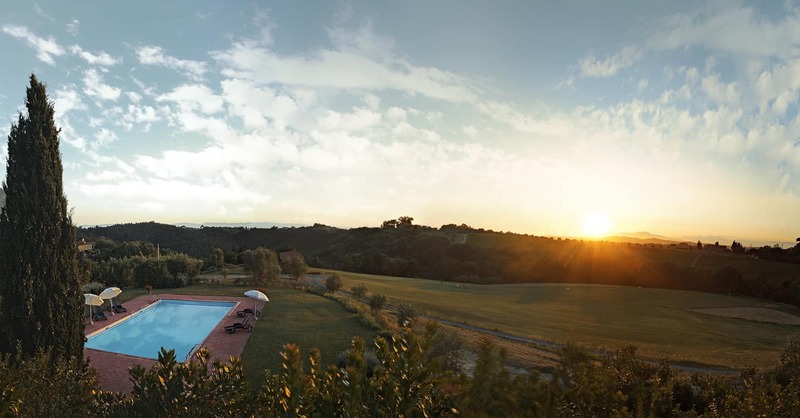 Enjoy an unforgettable experience at the luxurious four star Castellare Di Tonda resort & spa, the perfect choice for your holiday to the Tuscan countryside. 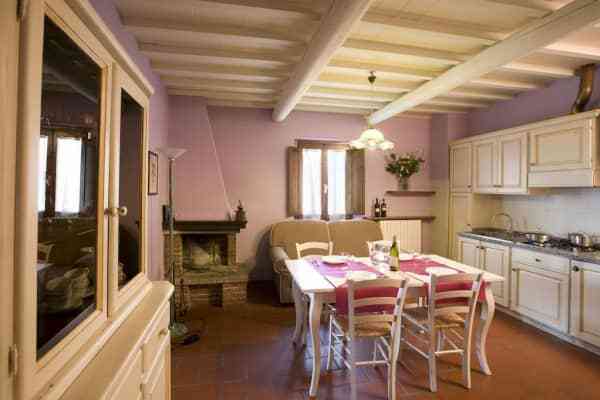 Castellare Di Tonda is made up of twelve beautiful farmhouses, redecorated in traditional Tuscan style. 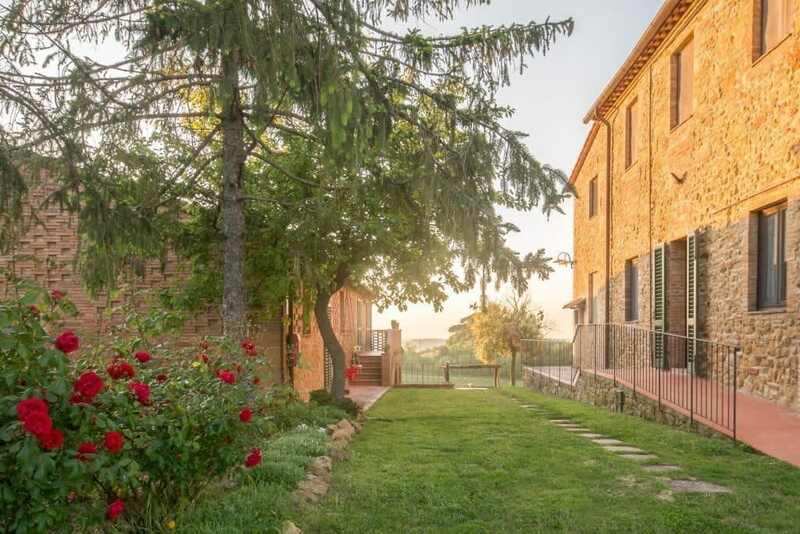 Once belonging to the noble Strozzi family of Florence, this property has a rich history. 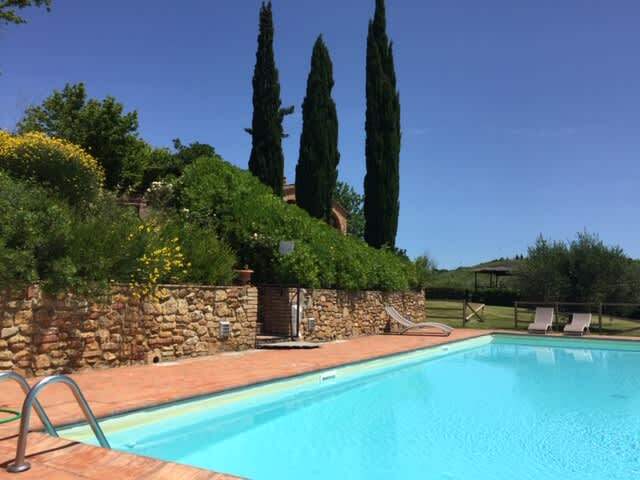 the farmhouses are just a short distance from Pisa, Florence, Lucca and Siena providing you with the perfect base for exploring Tuscany. 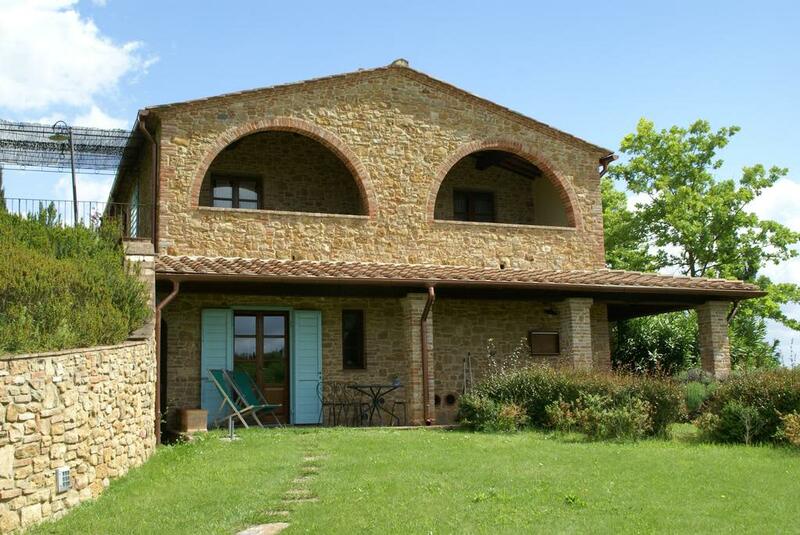 Located in a green oasis of peace, these farmhouses will provide you with an unforgettable holiday. 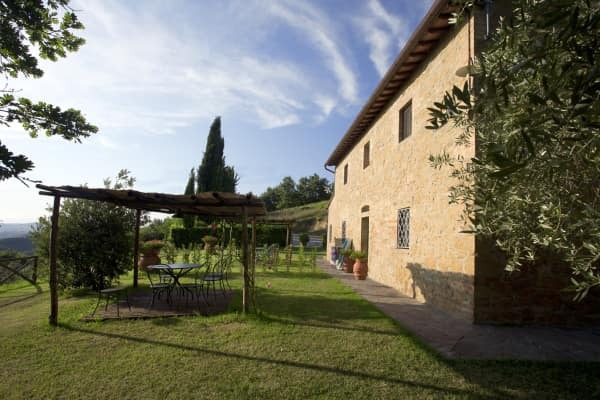 Each farmhouse has been tastefully redecorated to include all modern amenities, while still maintaining traditional Tuscan charm and style. A selection of unforgettable activities are available at Castellare Di Tonda giving you the opportunity to relax, enjoy sports and be creative. 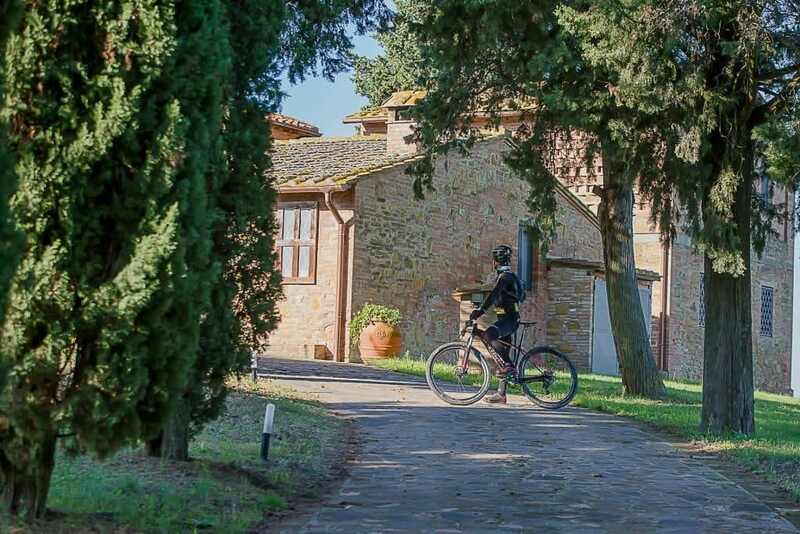 From golfing, trekking, mountain biking, fishing and tractor rides to wine tasting and culinary school - you will be spoiled for choice. 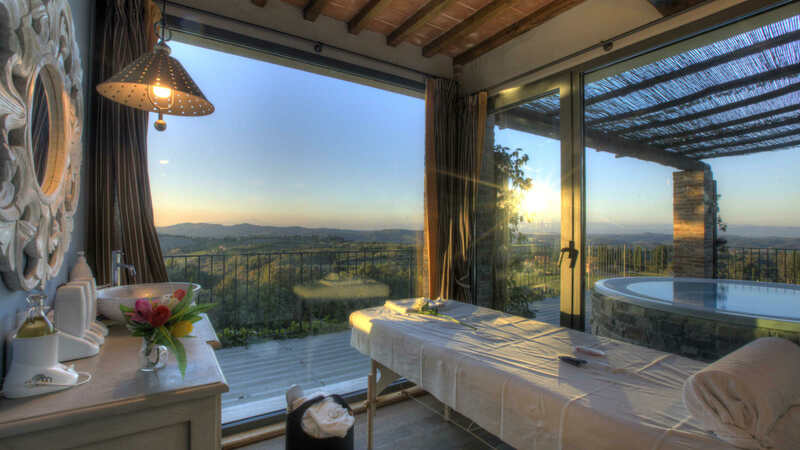 Castellara di Tonda has fully equipped spa and wellness centre ensuring that your stay is as relaxing as can be. 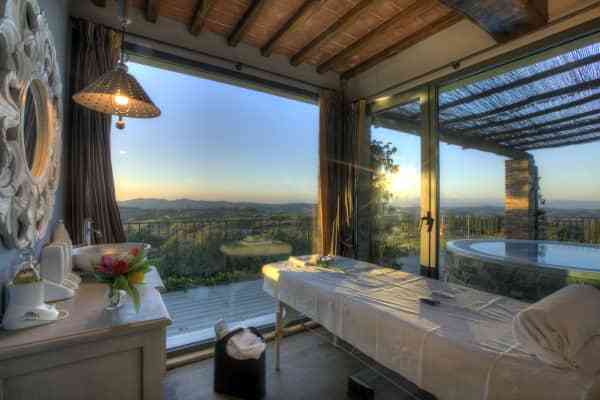 Indulge in a rejuvenating experience and pamper yourself with a range of massage and beauty treatments on offer. 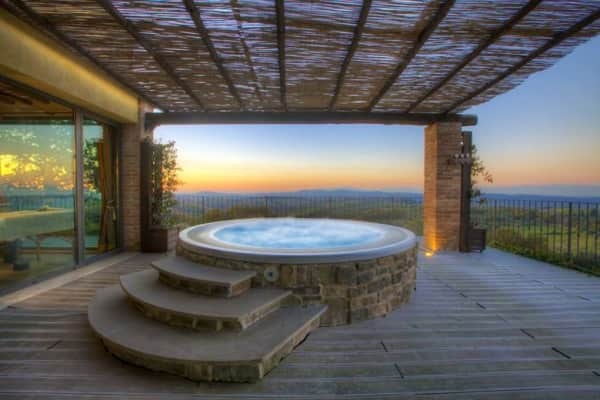 Step into a heated outdoor jacuzzi with an unforgettable view of the Tuscan countryside with rolling hills and beautiful skies providing a true feast for the eyes. 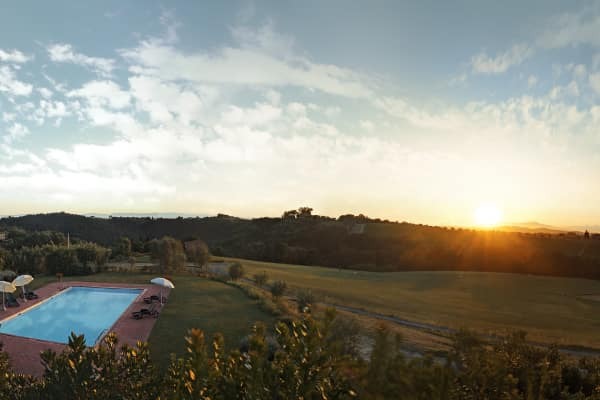 A sauna, a Turkish bath, scented showers, ice caves and ice fountains are only some of the facilities on offer. 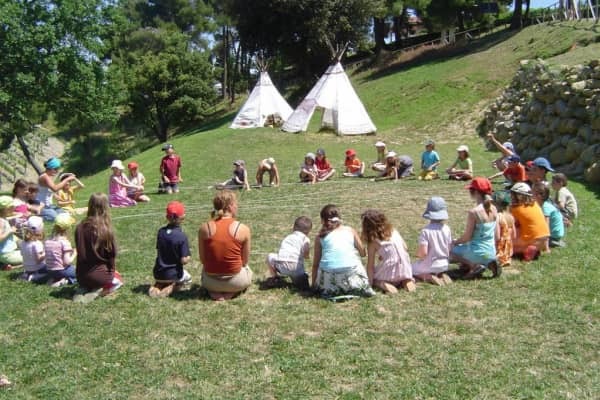 Castellare Di Tonda's Kids Club is one of the best around with a fun programme of sports, culture and artistic activities for the little ones. 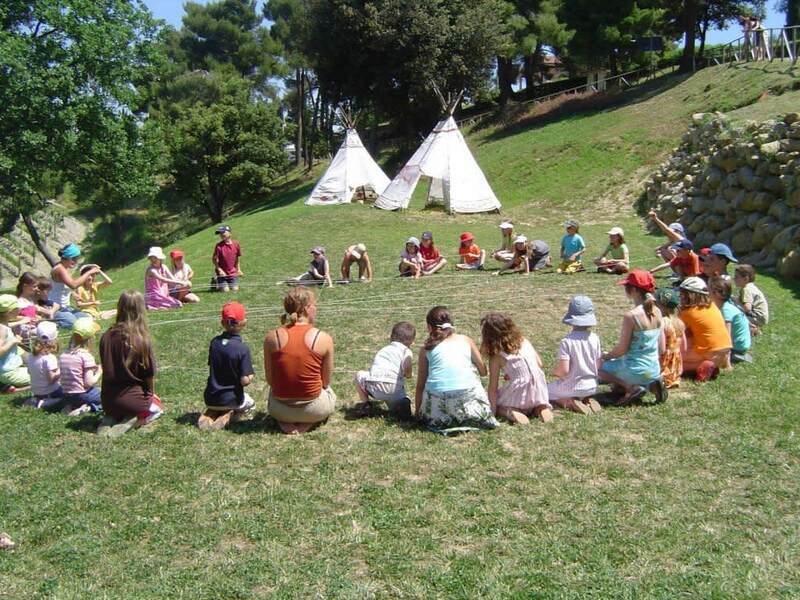 The babysitters at Castellare Di Tonda do everything in their power to ensure that your kids have a magical time. 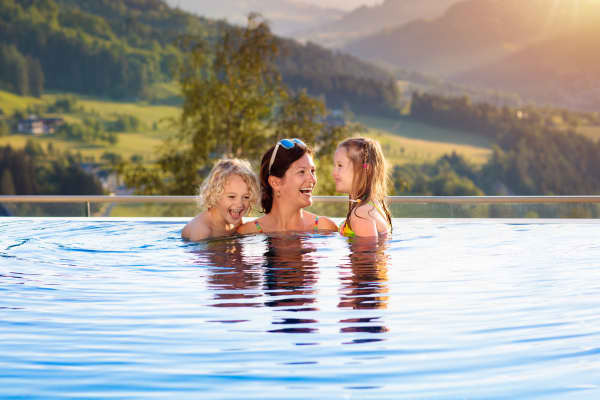 Between pottery and cooking workshops, learning new artistic techniques and a host of other activities, your little ones will definitely be kept amused. Horse riding is a specialty at Castellare Di Tonda, providing guests with a fun and relaxing activity to enjoy. 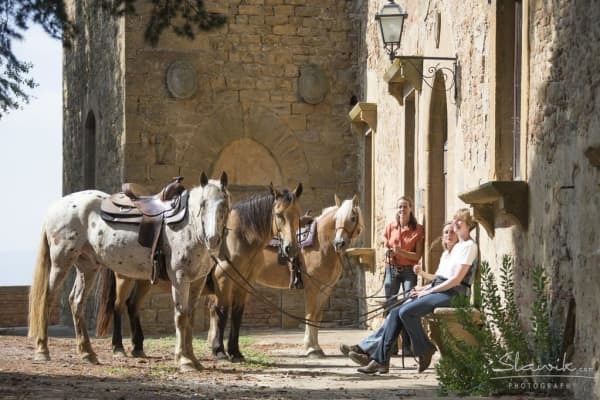 The equestrian centre at Castellare Di Tonda is one of the best private riding schools in Tuscany so you'll be in the best of hands. 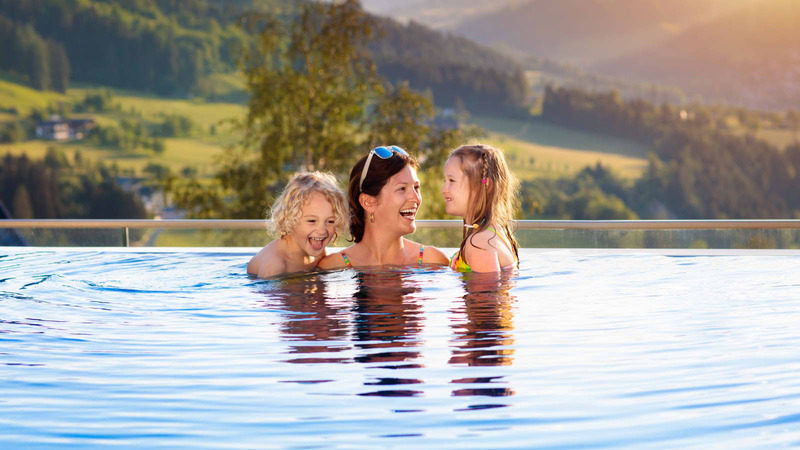 It provides a safe and friendly environment for your family. 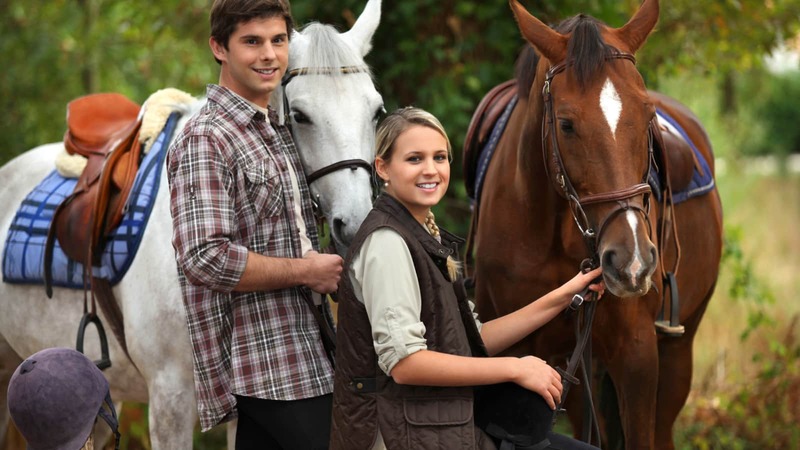 A children's horse riding camp is also available for the little ones, where your children can learn the A to Z of basic horsemanship. 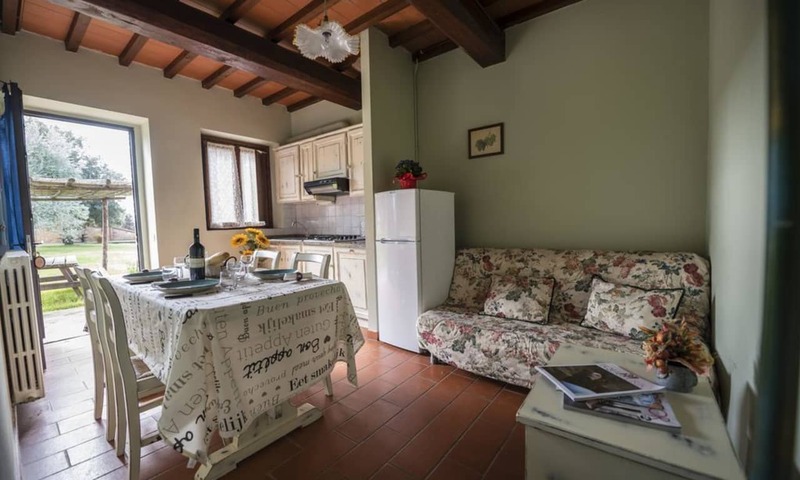 Prices for 6 sharing are available on request. 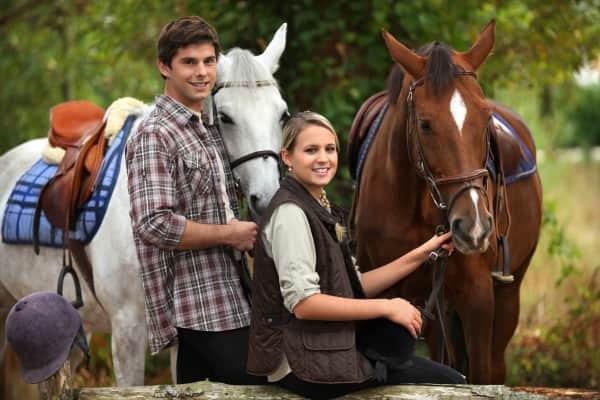 • A local tourist charge of approx. 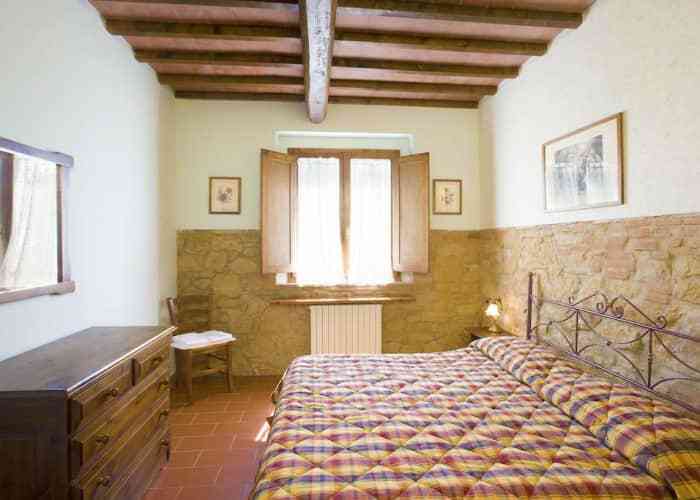 EUR1 per person per day is payable locally. 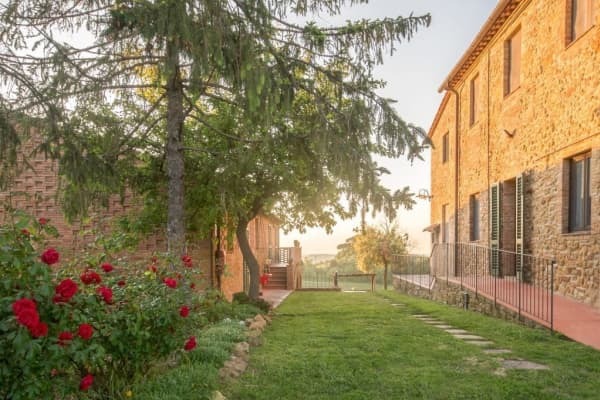 Castellare di Tonda is located in the heart of the Tuscan countryside, surrounded by rolling hills and greenery stretching out as far as the eye can see. 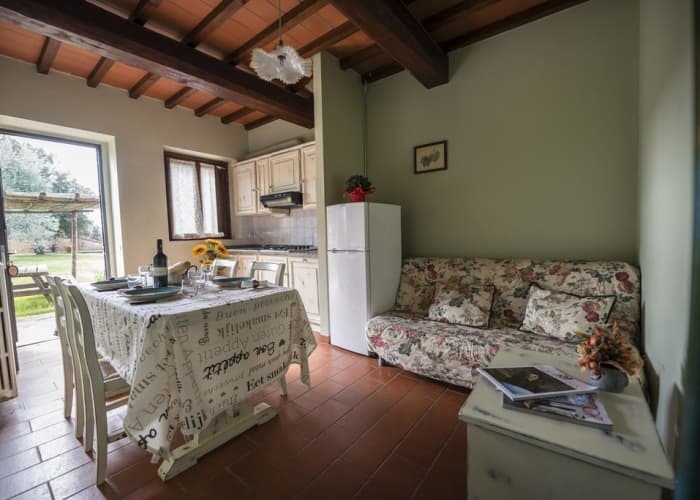 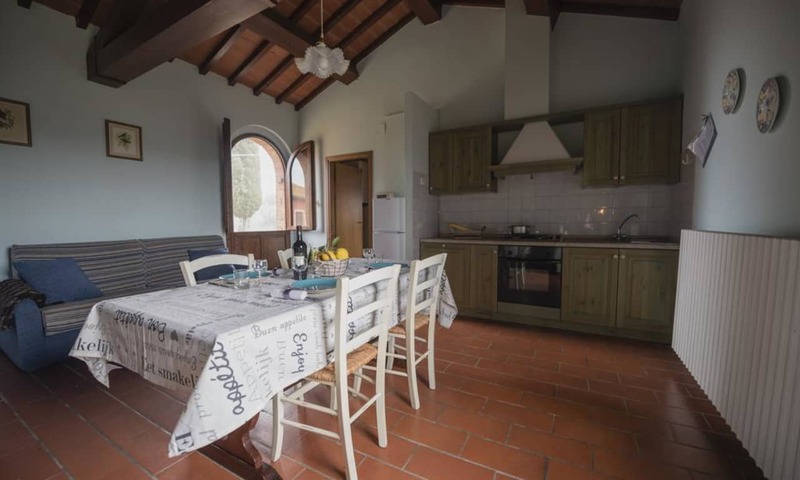 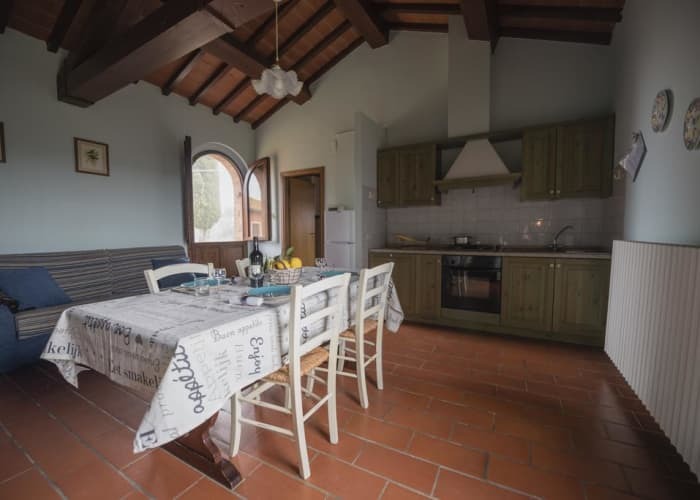 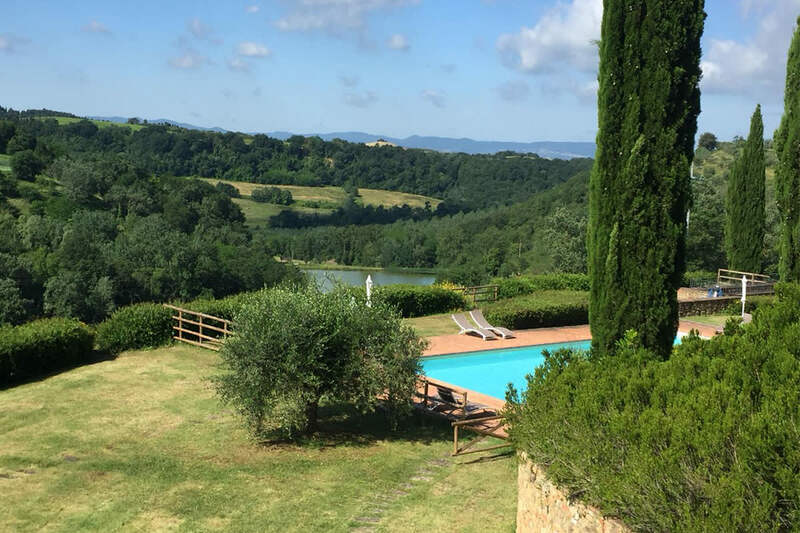 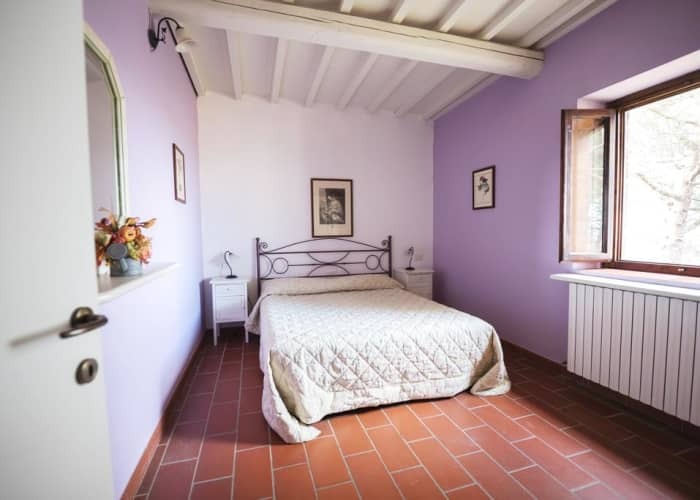 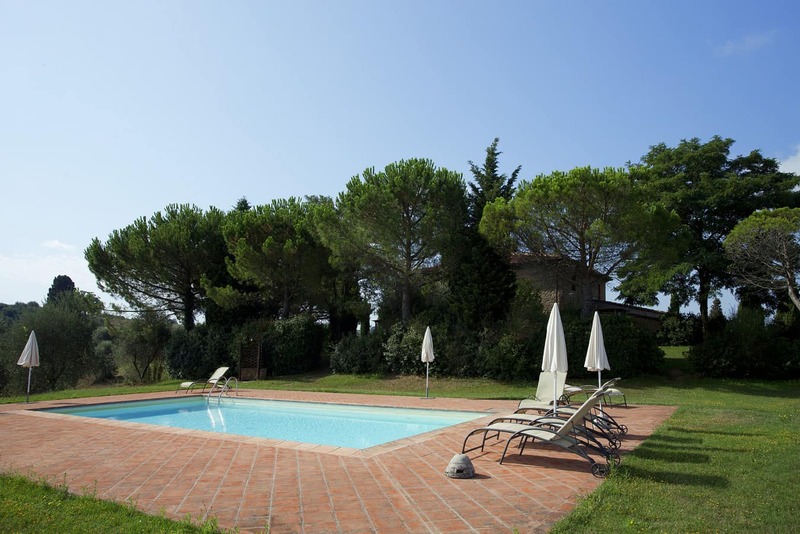 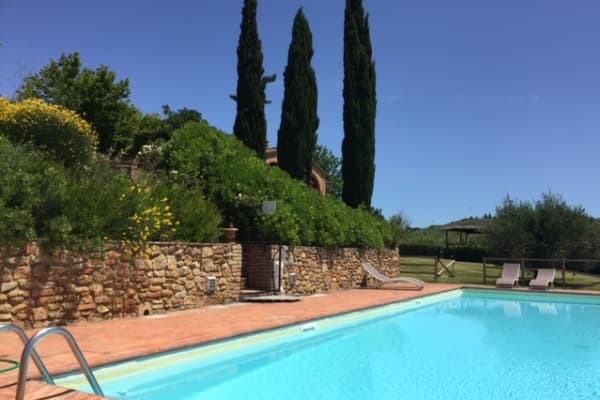 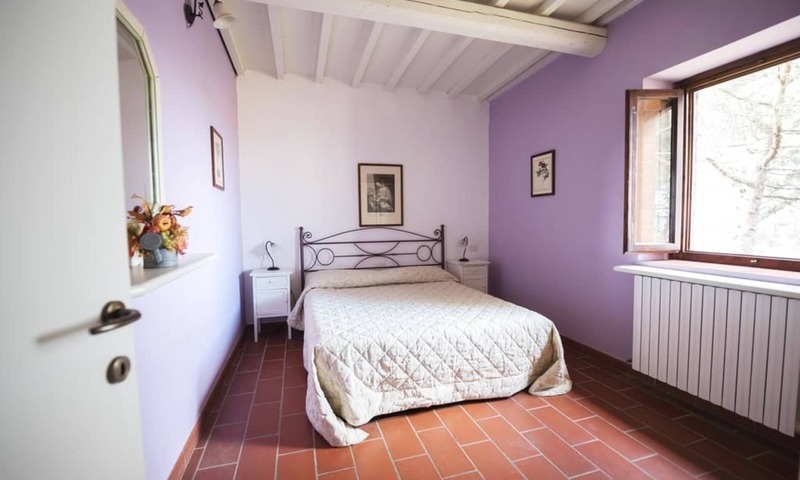 A wonderful countryside retreat, it is also a great base from which to explore the many gems of the area such as Pisa, Volterra, Siena and Florence, each of which can be reached within an hour and a half's drive and are well and truly worth the trip.